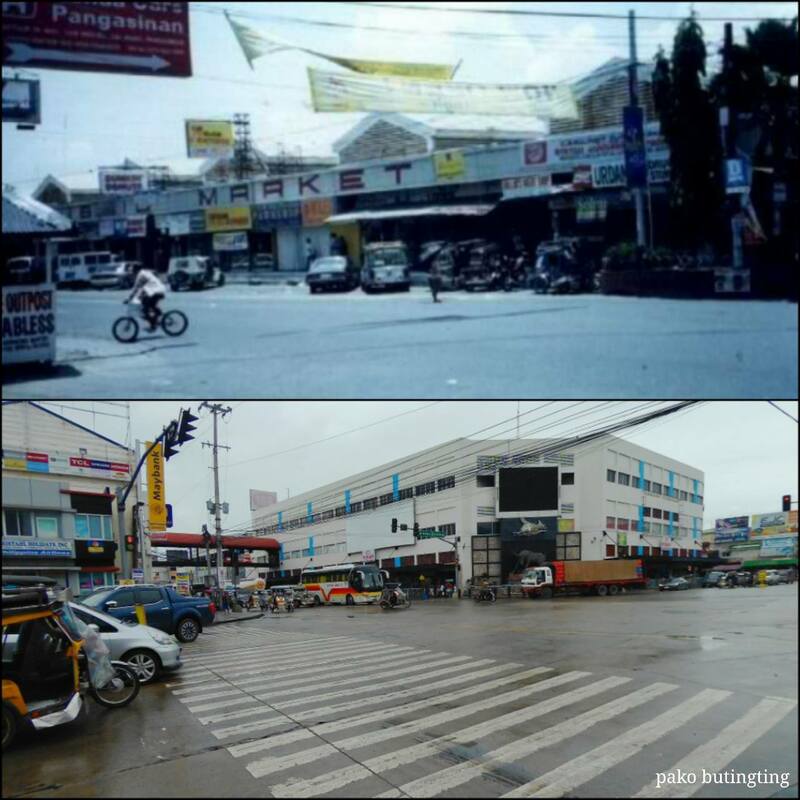 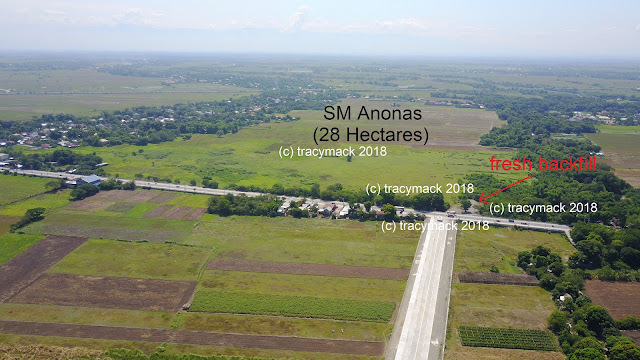 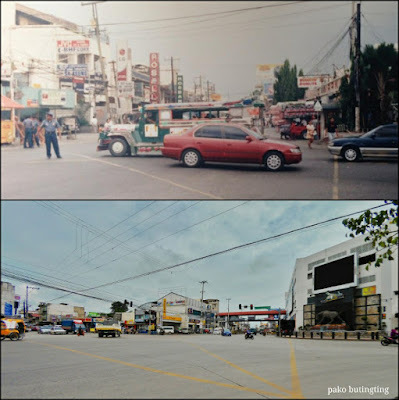 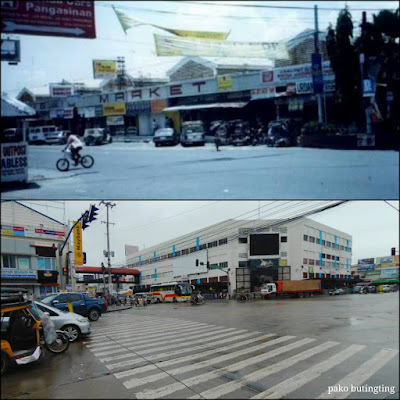 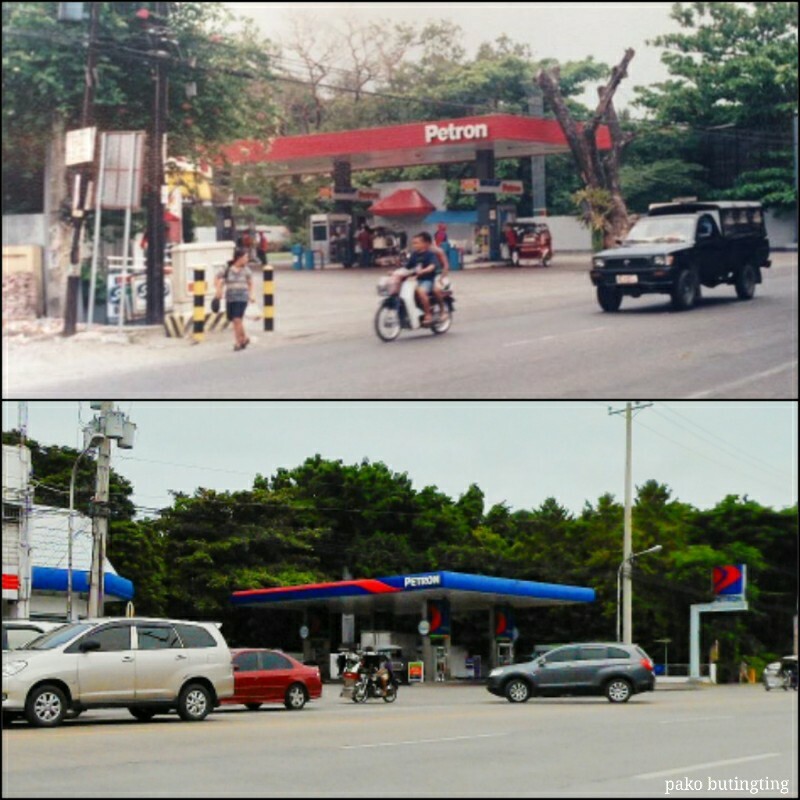 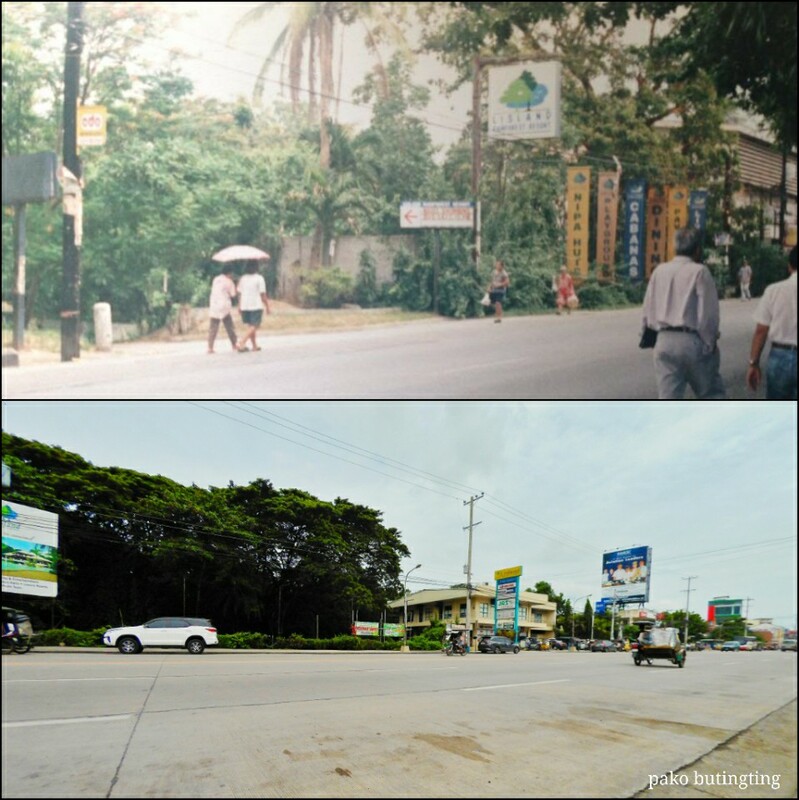 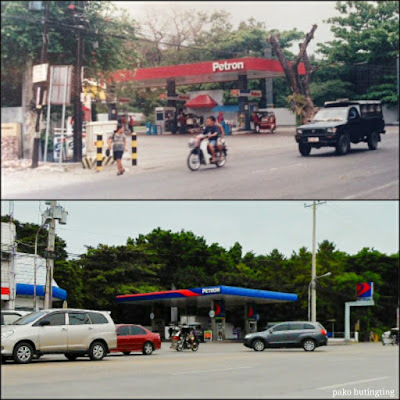 Remember the old photos of Urdaneta City that we posted sometime ago? 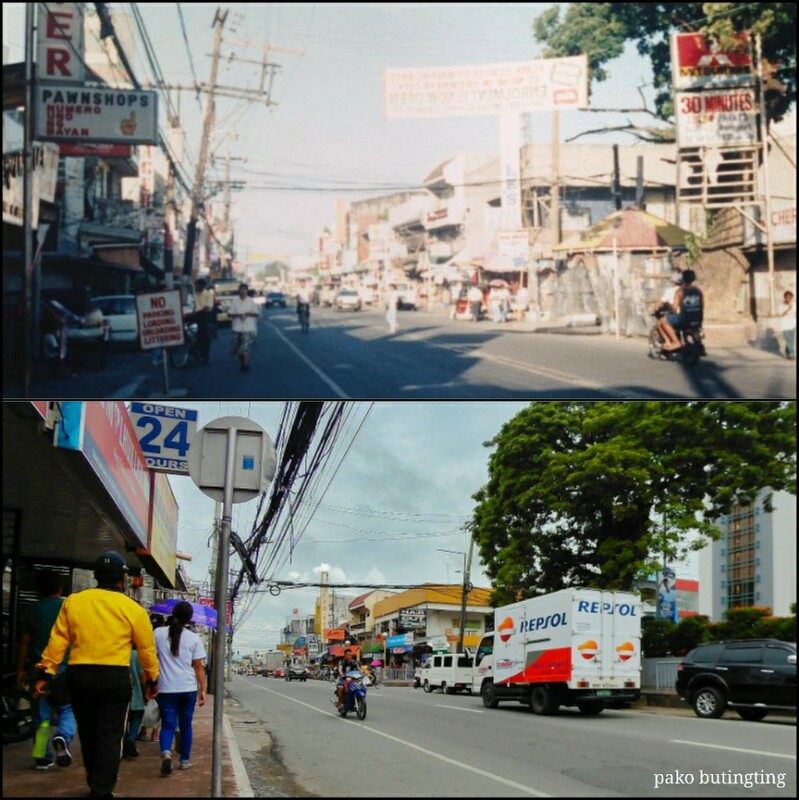 A fellow #Urdanetizen, Nelson Barbado Madrono decided to take pictures from the same spot today. 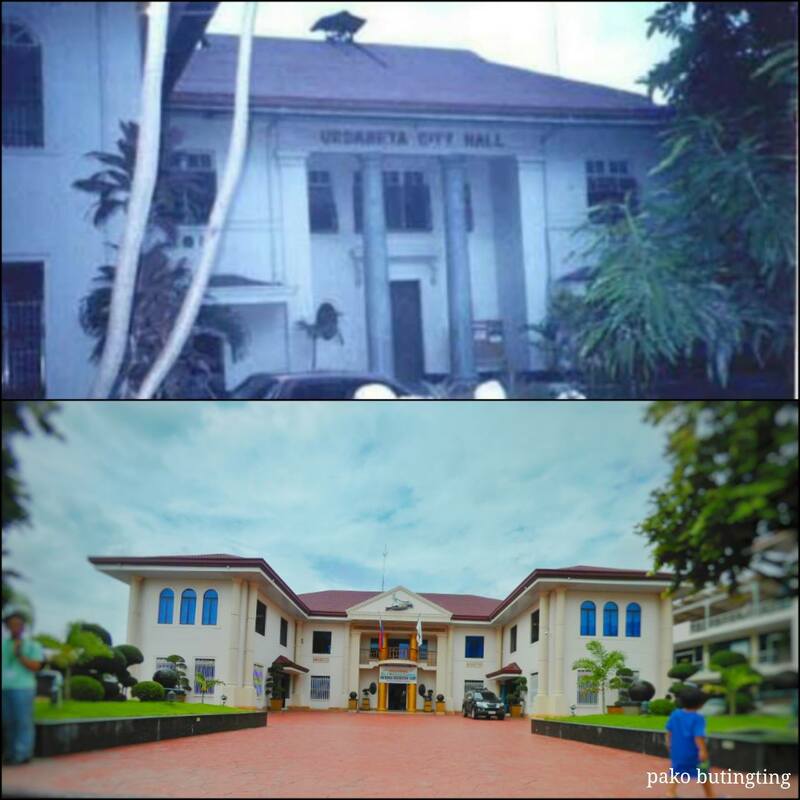 Send your photos and videos of Urdaneta City to The Urdaneta Hub and be featured on the page.